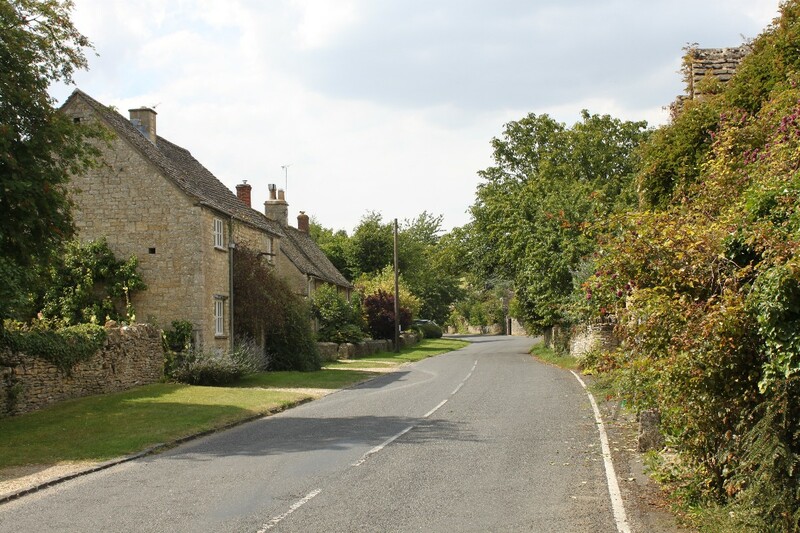 Ramsden is a village of attractive stone walled and stone roofed cottages, typical of the East Cotswolds area and most of the cottages are along the High Street. 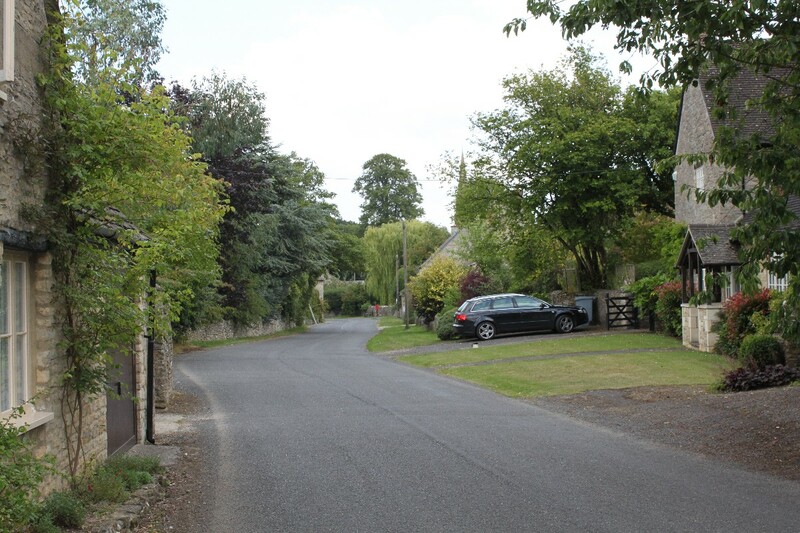 The village is on the course of the Akeman Street Roman road which still links the village with the main road. 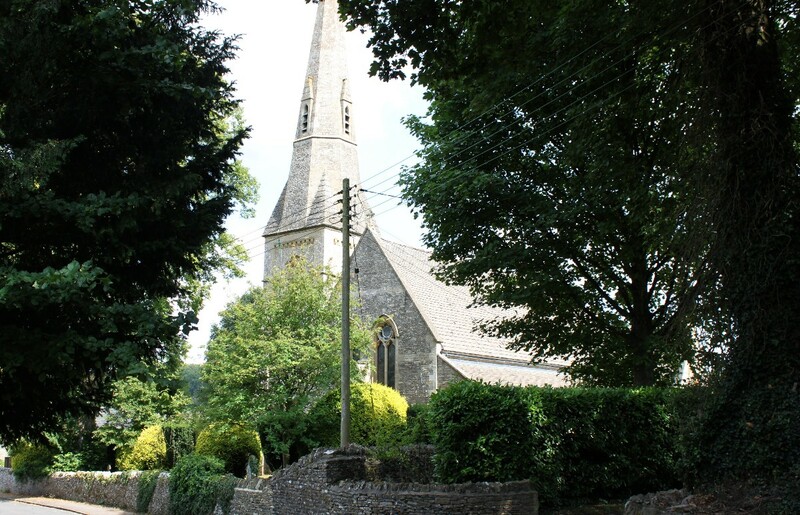 In the centre of the village is an attractive spired church, St. James's, which dates from 1872. 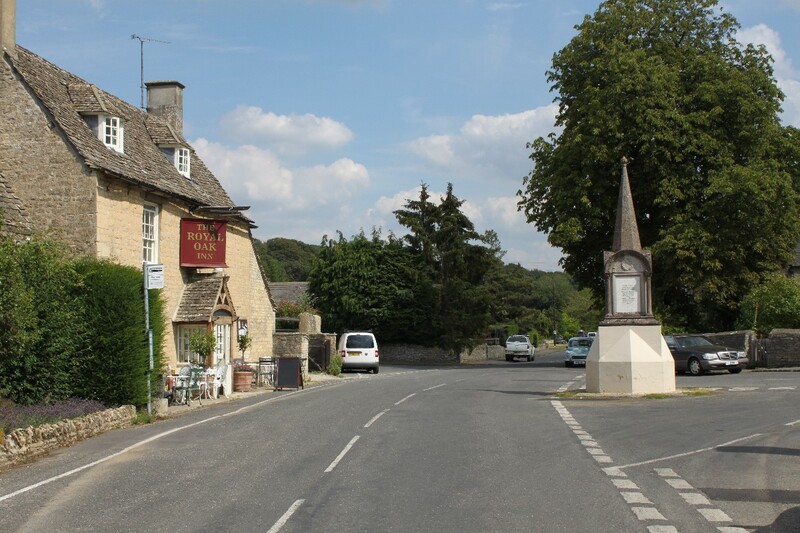 In the centre too are the Memorial Hall, war memorial and, apparently thriving, village pub. 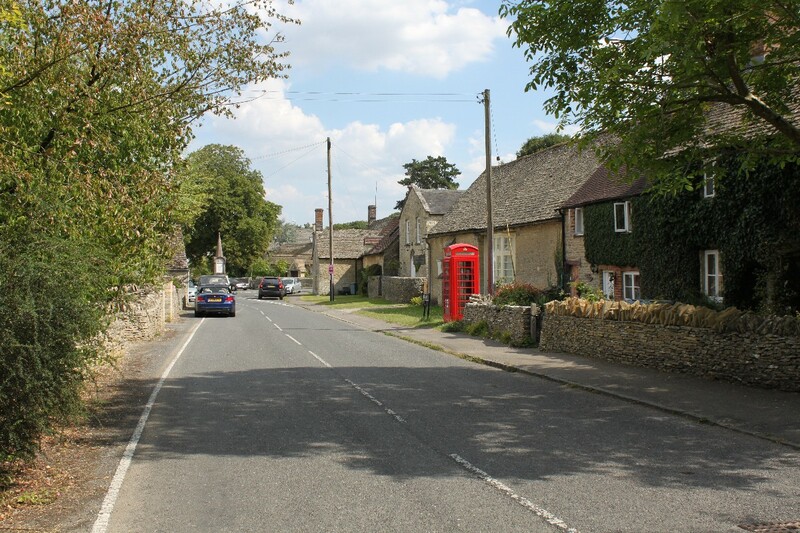 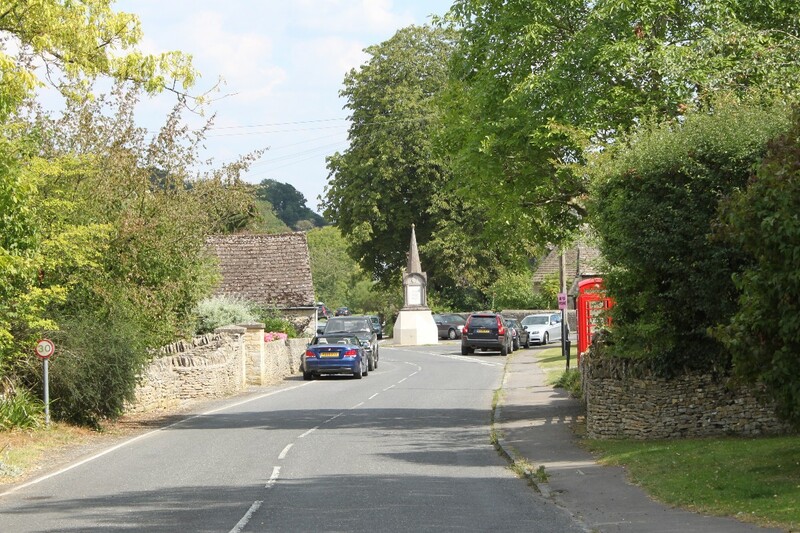 Ramsden is just to the east of the B4022 Witney to Charlbury road about 3.5 miles north of Witney.